Decorating your kid’s bedroom is a monster that you’re going to have to tackle eventually. Your kids don’t just want a bedroom that has paint on the walls and a nice bed in there. They will want a bedroom that’s filled with their favourite superheroes, princesses, sports, and anything else that they’re into at the moment. However, you might not be so sure what your kids want in their bedroom or you might just not be feeling super creative at the moment. That’s why this article is going to help you out. Below, you’re going to find the top decorating ideas that aren’t going to break your budget. We know that you’re probably operating on a pretty strict budget at the moment, so these budget kids bedroom decorating ideas are going to work for whatever amount of money is in your bank account. To make your kid’s bedroom walls a bit more colourful and exciting to look at, you can employ the usage of washi tape. You’ve probably heard of this great tape that’s perfect for creating some cool designs on the walls of your kid’s bedroom. You just get some various colours of the washi tape and place them on the walls in various formations. You can really let your creativity flow with this idea! Why not use some fabric artwork? If you’re not so great at painting or drawing pictures, then there’s another option for you non-artists out there. 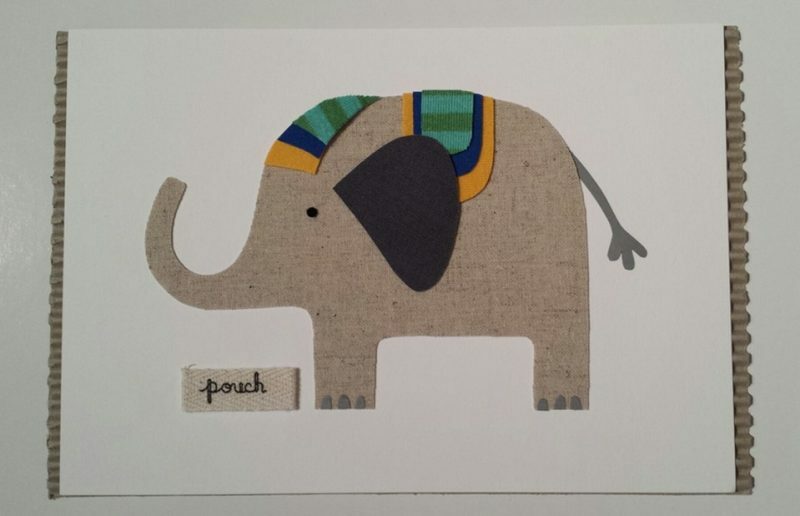 You can try some fabric artwork to put on your kid’s walls. All you need is simple wood frame, which you’re going to wrap a simple piece of fabric around. Then, you just staple or glue the fabric onto the back of the frame and you automatically have a piece of art that will add a big pop of colour to the space. 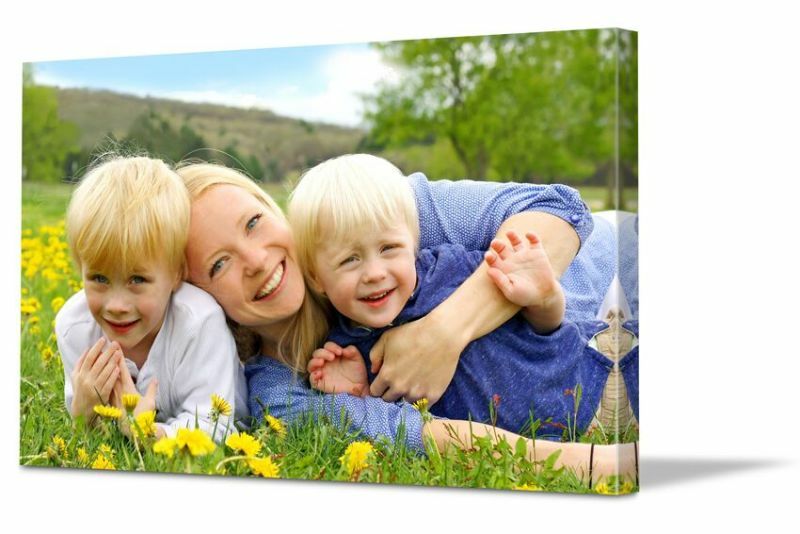 You can use various sizes of wood boards to give some variety to the artwork. Now, you might not think that wallpaper is still in style. Long gone are those days, right? However, that’s not true at all – wallpaper has definitely made a comeback in recent years. If you have some leftover rolls of wallpaper in the basement or the attic, you can easily make a cute collage out of them if they go together. Or you could even get a lot more creative. Just take a piece of wallpaper, cut out the shape of your kid’s favourite animal or superhero using a stencil or some other tool, and you can stick that wallpaper onto your kid’s wall. 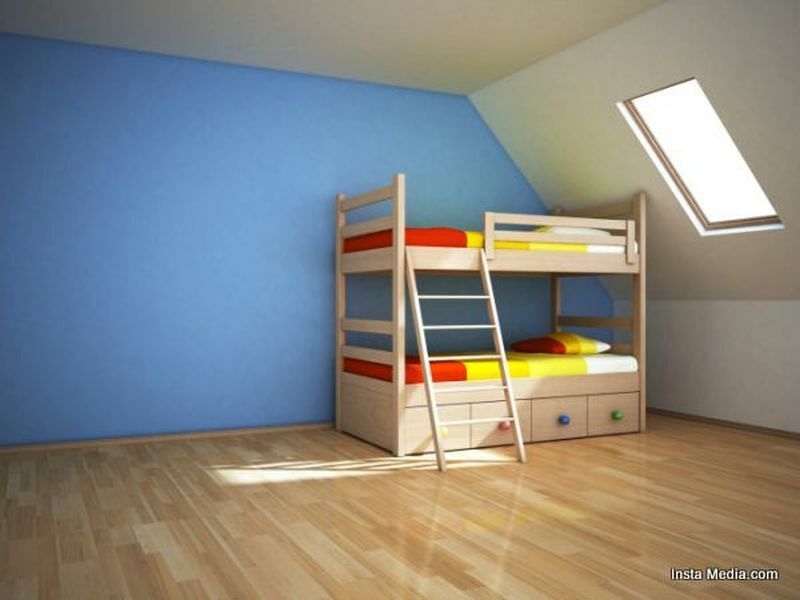 Painting furniture is probably one of the easiest and most affordable ways to add some life to your kid’s bedroom. Perhaps there are bedframes on your kid’s bed that could be painted a new and bright colour. Or there are some wooden chairs around that could use a fresh coat of bright paint. See what your creative mind can come up with and your kid is sure to love these new and bright colours.